Discover the mystery and magic that awaits you amongst the mountaintops in Peru, hidden amongst the clouds, holding secrets of centuries and empires past just waiting to be discovered. 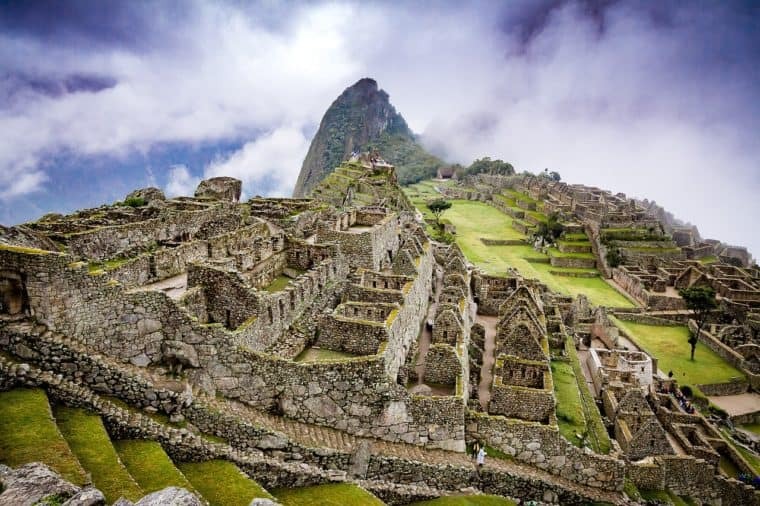 This gay group trip takes you to the fascinating lost civilisation of Machu Picchu as well as Lima, Cusco and the Sacred Valley for the ultimate Peruvian experience. Travel in luxury with high-end transportation and luxurious accommodation throughout, including a stay in a converted 16th-century monastery, for a truly comfortable and enjoyable experience travelling in the South American nation. On your first day, you’ll arrive in Lima where you’ll be met by a tour representative and transferred to your starting hotel where you can rest after a long flight. There are no activities planned for arrival day to allow for rest. 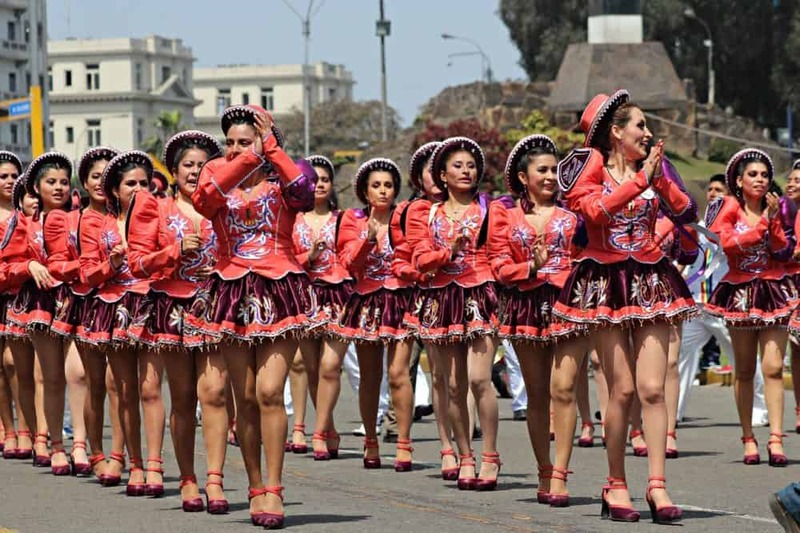 On the second day, you’ll meet the rest of your group and embark on a full day tour of Lima taking in all of the key sights such as the Colonial section, the cathedral, San Francisco Church and the Presidential Palace. You’ll also visit a museum and art gallery that tells you the story of Peru, its culture and its heritage. In the evening you’ll enjoy a group dinner at a lovely local restaurant that overlooks a pre-Incan site. 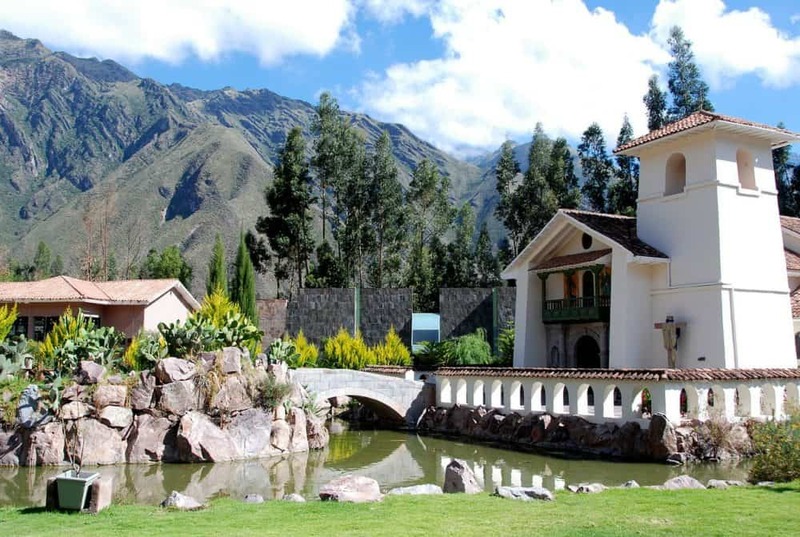 You’ll be transferred from your hotel in Lima to the airport where you will catch a flight departing for Cusco, enjoying scenic views flying over the Andes mountain range. Once you have arrived, you’ll be transferred into the Sacred Valley of the Incas – a breathtakingly beautiful valley considered one of the most beautiful valleys in the world. 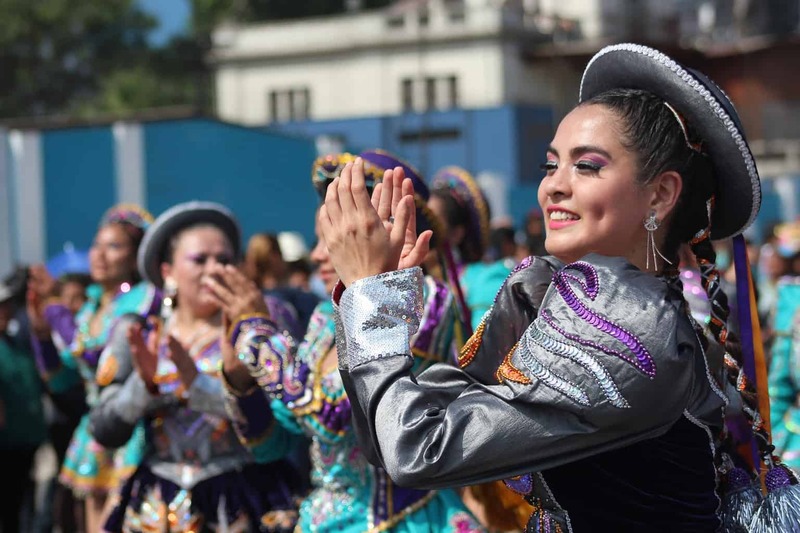 Here you’ll find a traditional, Peruvian way of life, with women dressed in their colourful garments, llamas in most places and stunning mountain views as far as the eye can see. Whilst you’re in the Sacred Valley, you’ll visit the Incan ruins at Ollantaytambo as well as the remains of Pisac, where you can find the remnants of Inca terraces, a royal palace, and a colourful market. Today is the day you’ll make your way to the famous Machu Picchu! You’ll depart to catch the train at Ollanta station which takes you along the Urubamba River, through gorges and vast fields high in the mountains. 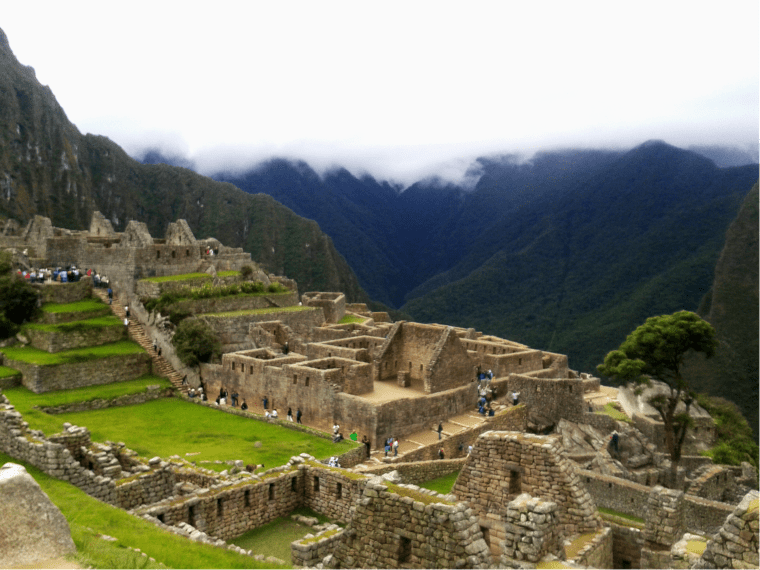 The hotel you’ll be staying at for two nights in the amazing Machu Picchu Sanctuary Lodge where, just beyond the terrace, lies the mystical, mysterious ruins of the Incan city of Machu Picchu. For the next couple of days, you’ll explore these fascinating ruins, walking amongst the stone houses, ancient temples, and more, hidden on the top of this towering mountain top. Make sure to rise early to see the sunrise at Machu Picchu for a truly magical and memorable experience. If you’re a pretty active and adventurous person, join a group of participants in a morning hike to the top of Huayna Picchu for the most incredible views. 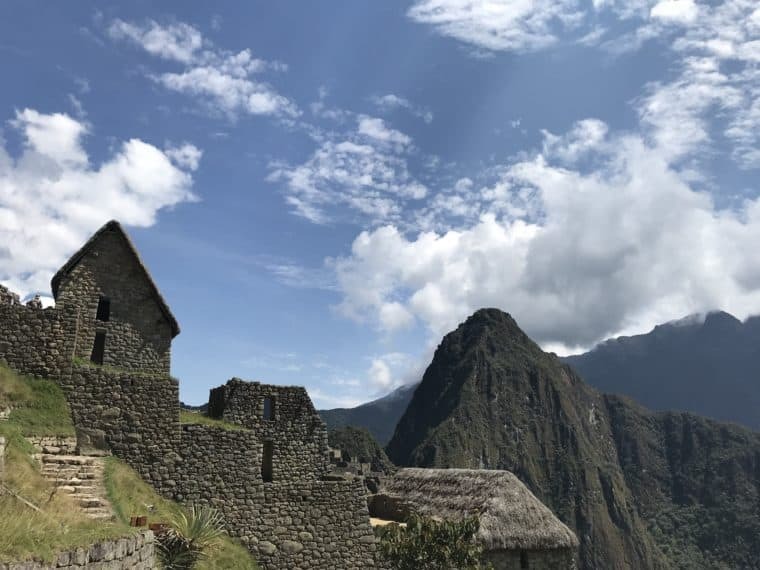 In the morning, enjoy one last exploration of Machu Picchu before you leave on the bus to take the train back down to Cusco, riding once more through the valley with all of its beautiful sights and scenery. Once you arrive in Cusco, you’ll check into the luxury Hotel Monasterio which is housed in a converted 16th-century monastery retaining all of its old-world charm and original features everywhere you look. The hotel alone is worth exploring! 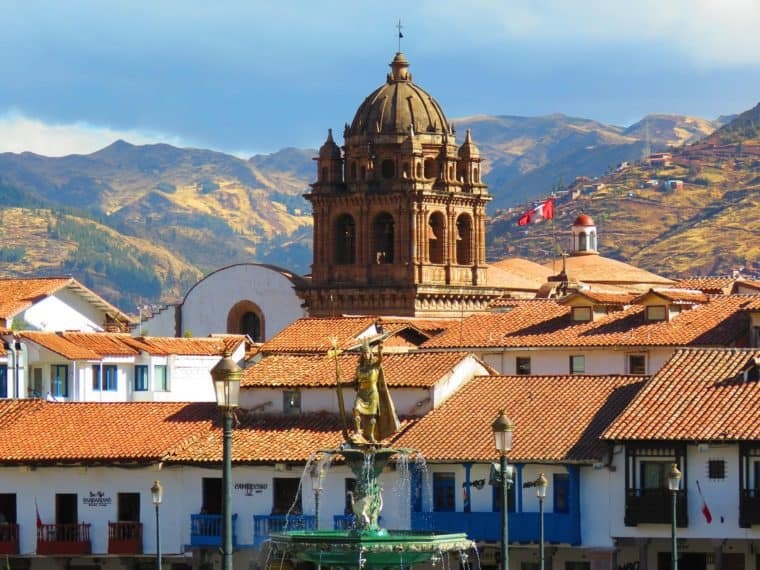 Whilst in Cusco you will enjoy a tour of the former capital of the Incan Empire, taking in all of the Spanish colonial architecture including the impressive churches and palaces built on Inca foundations, such as the Santo Domingo Church which is built on the walls of the Coricancha (Temple of the Sun). Explore the city and come together on the final evening for a special gourmet farewell dinner inside a museum. Today marks the end of your luxury gay group trip in Peru. You’ll be transferred from the hotel to the airport, ready to catch your departing flight home. If you would like your trip to be extended with a stay at an Amazonian Eco-Lodge or a private island in Lake Titicaca this can also be arranged on request.